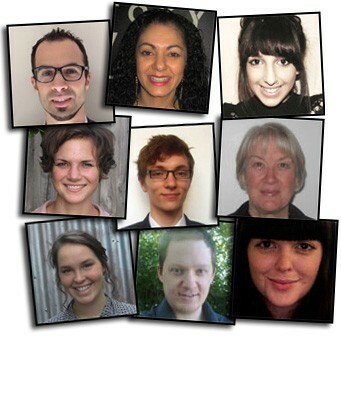 Business English, ESL, VCE, High School and Primary Tutors - All Around Melbourne! Business English, VCE, High School and Primary Tutors - All Around Melbourne! Epping, Geelong and many more..